Should You Make Your Dog Famous On Social Media? These days, it seems like everyone is getting internet famous. 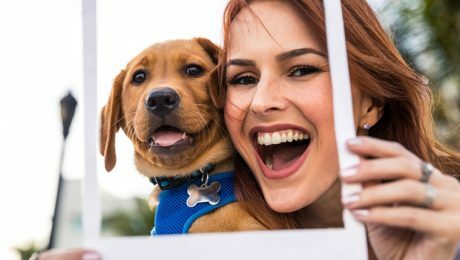 While there are plenty of fun aspects of sharing your pet's adventures on social media, there are also drawbacks to be aware of before moving forward. Celebrities love their dogs, just like us regular people, and they still have to clean up when their pups make a mess. 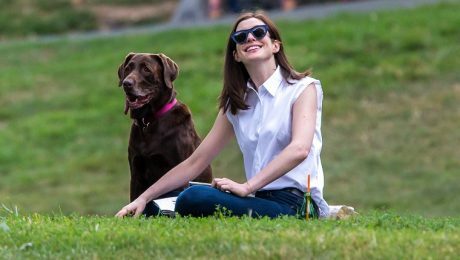 Here are 30 celebrities who love their dogs.